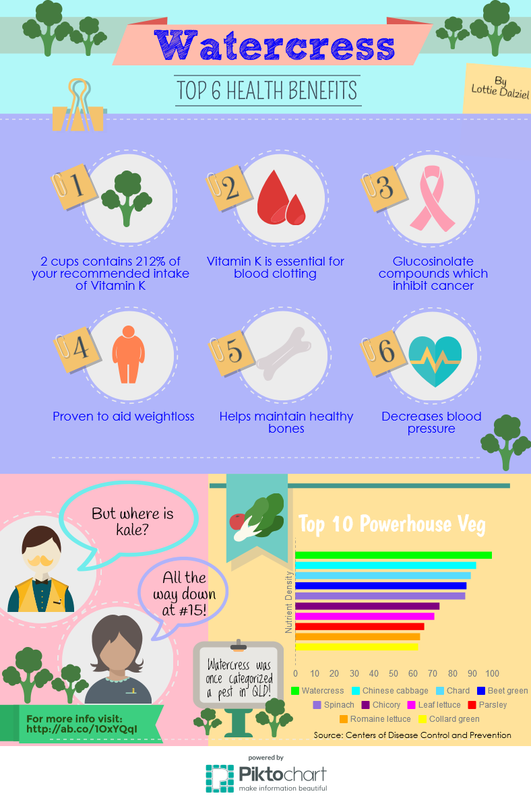 Watercress has recently been named the number one powerhouse vegetable. Here is a fact sheet that I have compiled. More info here. They are simple to grow…they love wet and composted soil….